Winslow native replaces Jim Aylward. To replace one of the top high school football coaches in Maine history, Mt. Blue High School chose a young assistant eager to make his mark on the game. 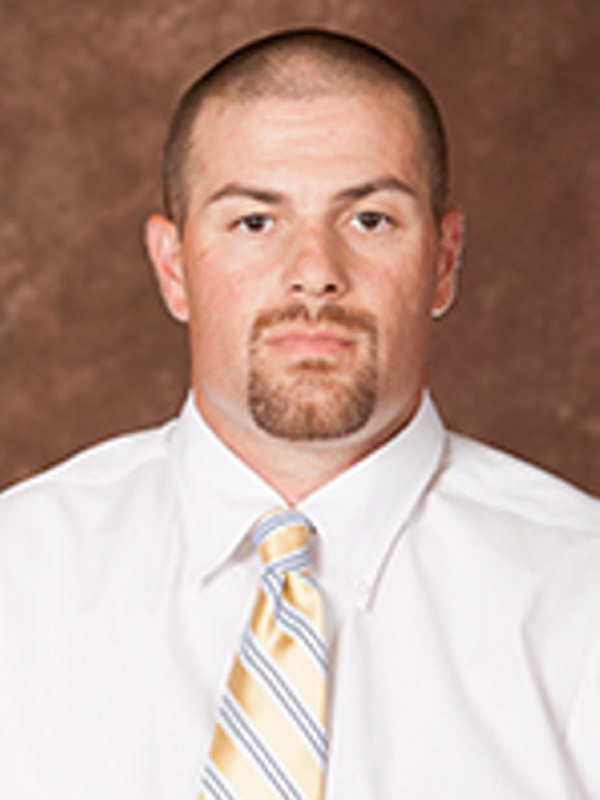 Nate Quirion, an assistant coach at Husson University, will take over the Mt. Blue program. A Winslow native, Quirion also has coached at Lawrence, Messalonskee and Bangor high schools. Quirion replaces Jim Aylward, who stepped down after three seasons at Mt. Blue. Prior to coaching the Cougars, Aylward was head coach at Mountain Valley High School in Rumford, where he led the Falcons to four state championships and eight regional titles. A longtime college and high school assistant coach, Quirion said he’s thought of becoming a head coach for a few seasons. As an assistant coach with Lawrence and Messalonskee, Quirion played against Mt. Blue numerous times and was always impressed with the Cougars’ program. Brackett said he was impressed by Quirion’s preparation and knowledge of Mt. Blue and the Pine Tree Conference. Quirion had two stints at Husson, first in the 2007 and 2008 seasons, then again over the last three seasons. As running backs coach for the Eagles last season, Quirion oversaw one of the top rushing attacks in all of Division III. Husson’s John Smith was sixth in the nation in rushing yards, with 1,542. As a team, the Eagles ran for an average of 232.8 yards per game, ranking them 24th in the nation. As a high school player, Quirion played for Mike Siviski at Winslow, one of the most successful high school coaches in Maine history. Along with Price at Husson, Quirion has worked for John Hersom at Lawrence and Messalonskee, and Wes Littlefield at Messalonskee. “What he’s gained along the way, we’ll benefit from,” Brackett said. Price said under Quirion, Mt. Blue football players can expect to learn the game. “He has great passion for football. Number one, Nate is an educator. We’ll miss him deeply,” Price said. The Cougars went 3-5 last season and closed the season with a win over rival Skowhegan.